Every business unique marketing needs and customize your Search Engine Optimization (SEO) requirements based on your needs. How much competition are you looking at? Where do your competitors stand? What keywords can lead customers to your business? What is your growth capacity? There are hundreds of such questions that help us understand your business and the way forward. We work with you on a monthly basis, refreshing this information, analysing the current results, and working towards newer goals every month. 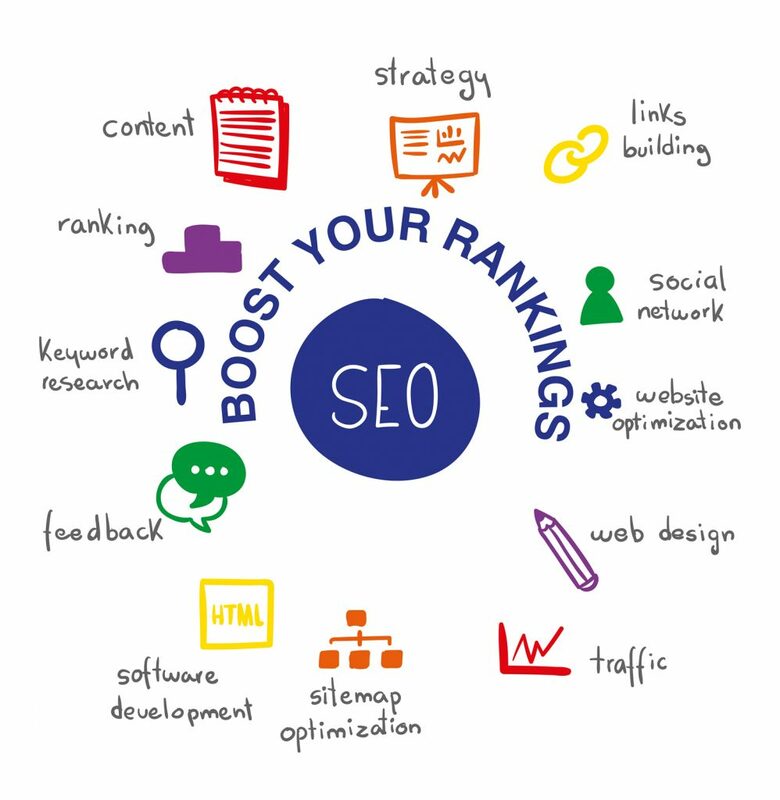 Our SEO strategies are based on years of experience, experiments, data analysis and constantly updating ourselves with the latest google guidelines. This is extremely important since google decides and changes their methods of crawling often based on the device type whether desktop PC’s, mobiles, tables, videos or even the new voice searches used by Google Assistant, Amazon and other devices. Our specialization and expertise allows us to provide these services to you contract FREE and with a satisfaction guarantee!